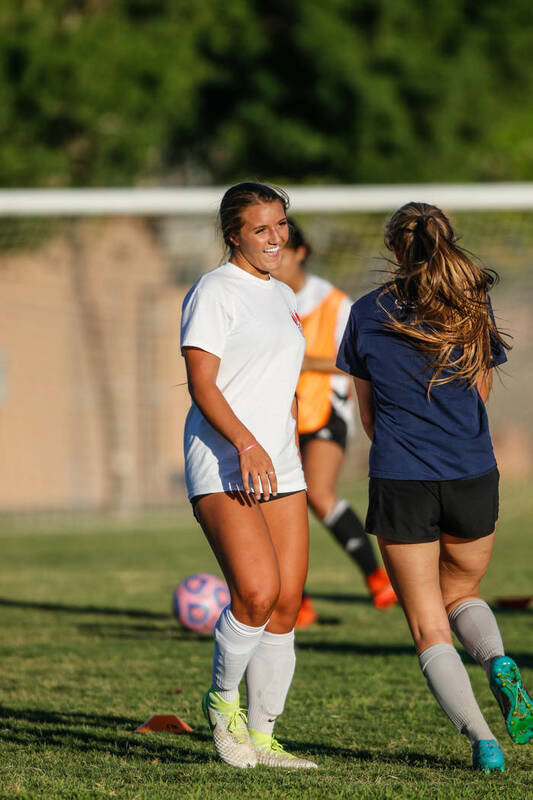 The Coronado girls soccer team got a boost last year with the addition of club player Jensen Boman. This year, the Cougars will add another club player in Makenna Curcuru. Typically new players to a varsity roster are talented freshmen or promoted from junior varsity. 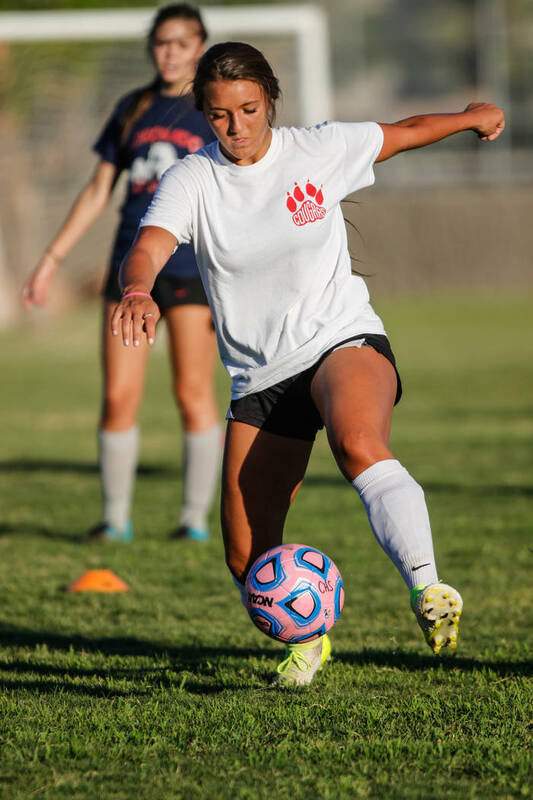 But some teams, like Coronado girls soccer, gets a boost from club players. 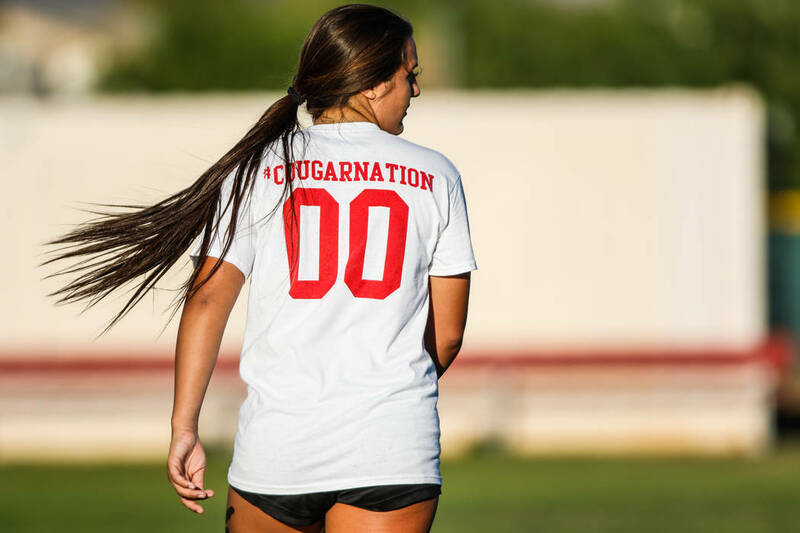 It worked last season when junior forward Jensen Boman, who had never played high school soccer, decided to play for the Cougars instead of her club team. 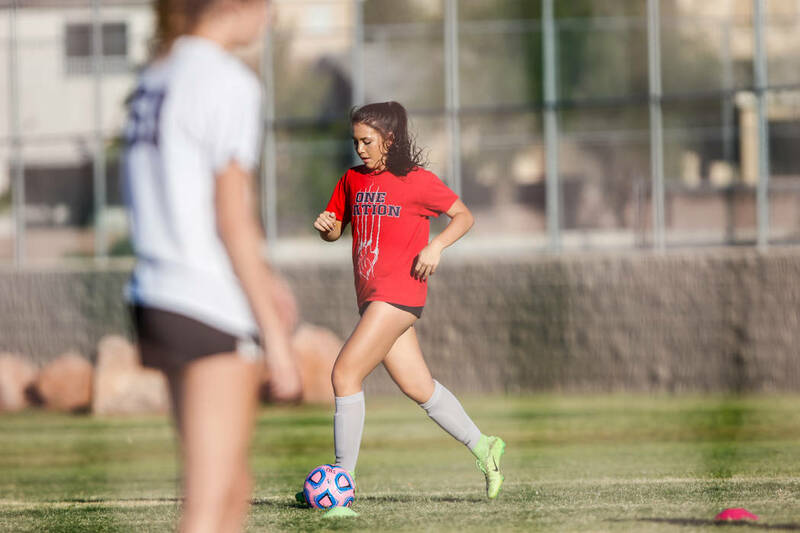 All she did was lead the team in goals and assists and helped carry the team to its fourth consecutive Sunrise Region title. 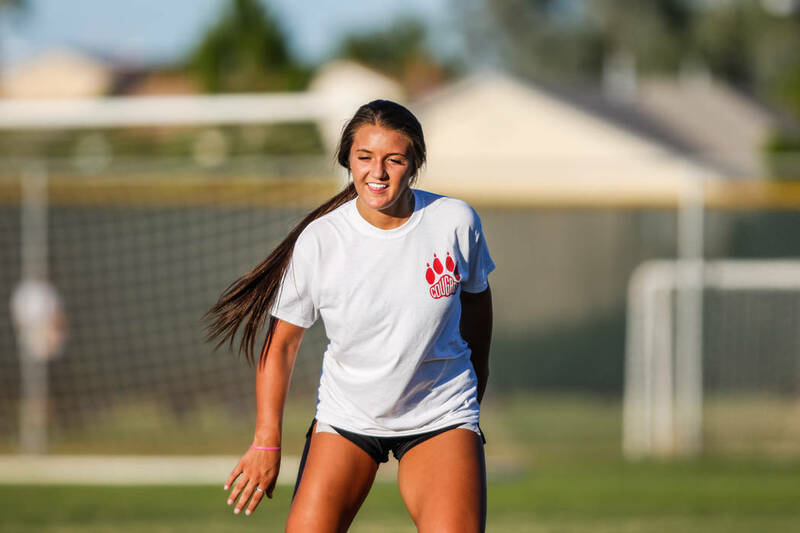 This year the Cougars hope for a similar jolt from former club player and senior midfielder Makenna Curcuru, who will play her first high school game when the Cougars open their season Friday at the Howell Memorial Tournament in Reno. Curcuru joins a squad with an established culture of success. The Cougars have reached the region title game the past 10 seasons and have been state runners-up two of the past three years. As it did last year, the Cougars’ offense will rely on Boman. 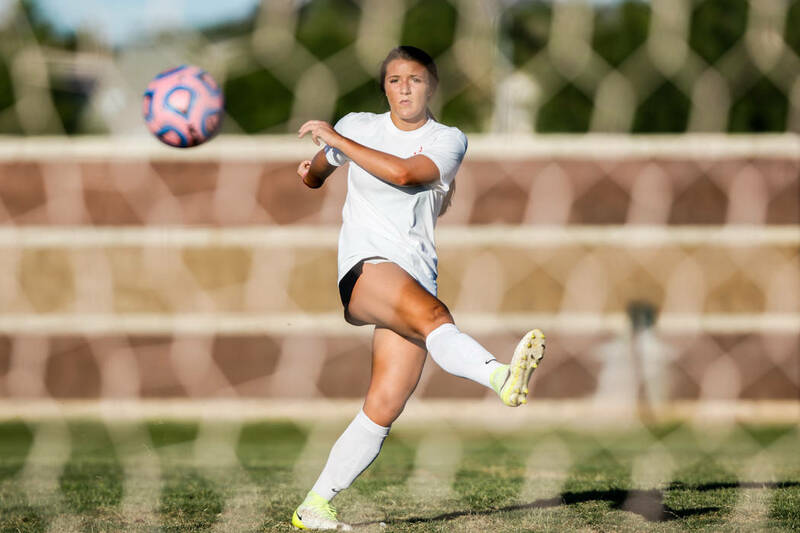 She and junior midfielder Katelyn Moxley were named honorable mention all-state, but no one scored quite like Boman. Her 17 goals outpaced the next-best Cougar by seven, and she had three more assists than the No. 2. 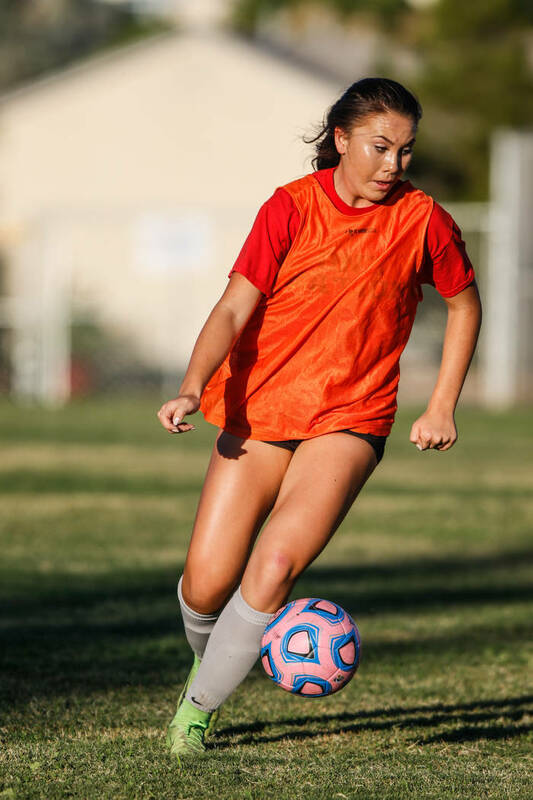 It’s not just club players because Coronado can develop its own talent just fine. 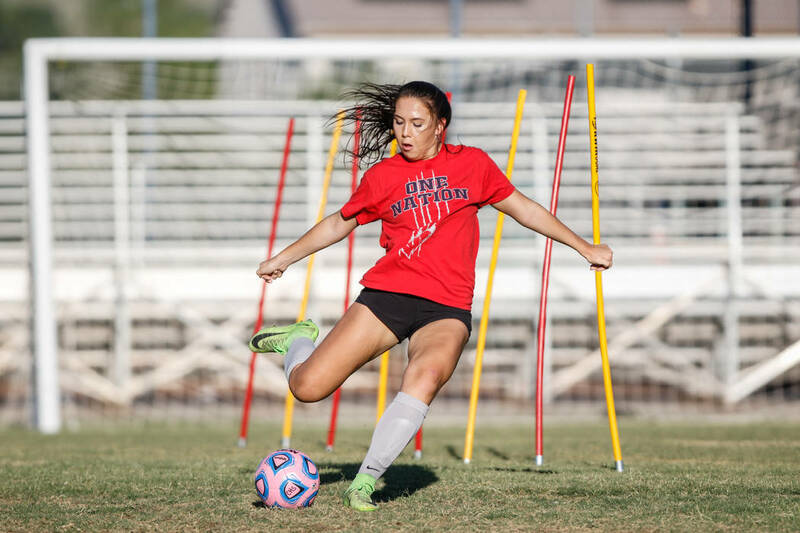 Rachel Morris led Southern Nevada with 13½ shutouts last season, and while most teams wouldn’t be able to replace that sort of production, Coronado is not most teams. 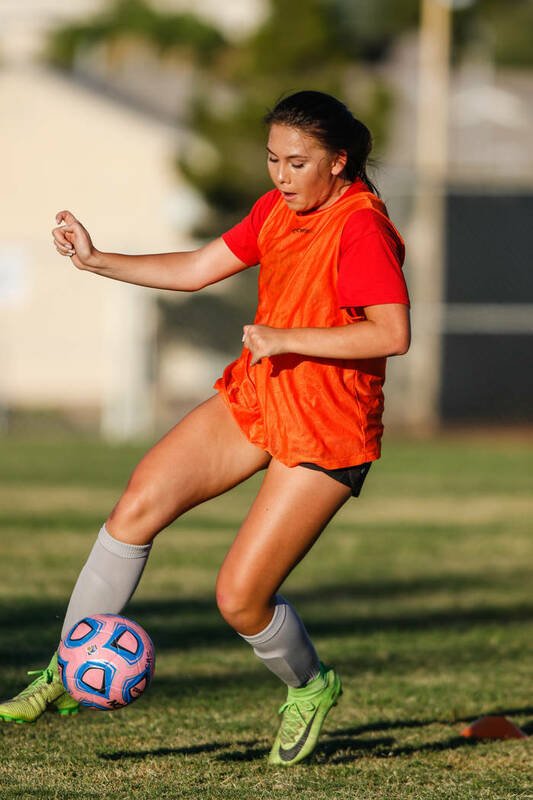 Sophomore Taylor Book will step in after a freshman season in which she recorded 5½ clean sheets, tied for 10th-best in Southern Nevada. And, according to coach Dana Neel, Book might be better than her predecessor. The goal is a state championship. 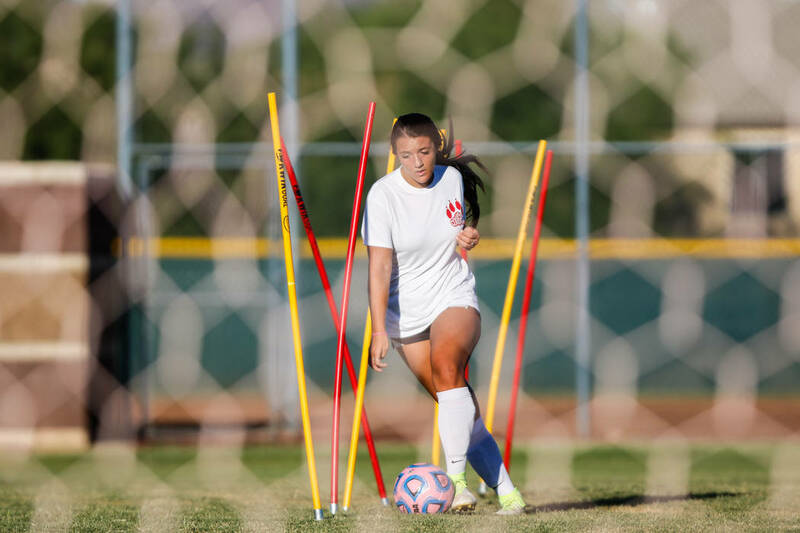 But to do that, the Cougars will need to dethrone Arbor View, the team with five straight state championships and ranked 17th nationally. Not to mention the Aggies have booted Coronado from the playoffs the past three seasons.